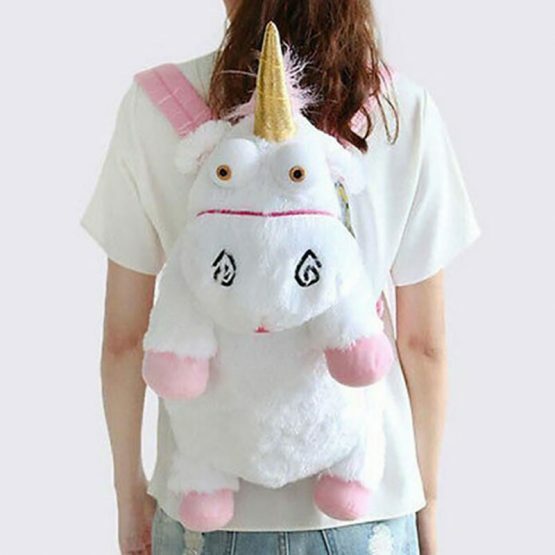 School is very exciting for a lot of kids. 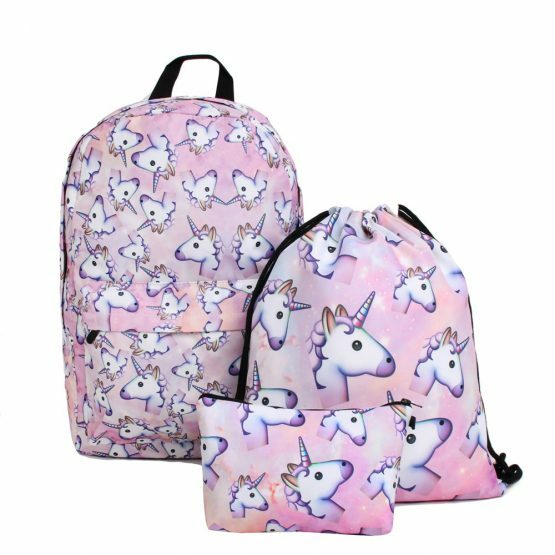 Make sure you send your kids to school with something they are sure to love and that is a unicorn backpack. 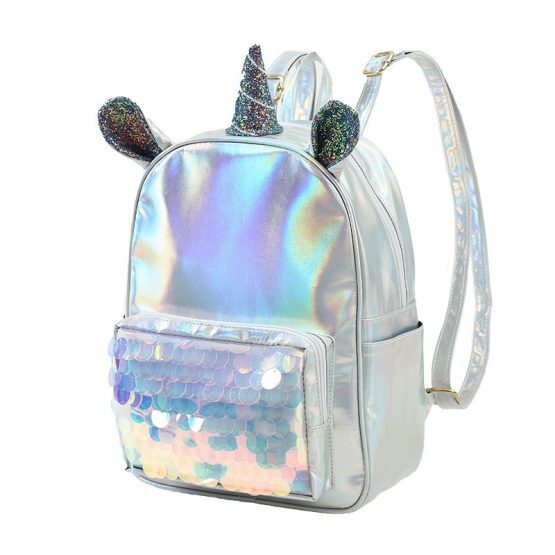 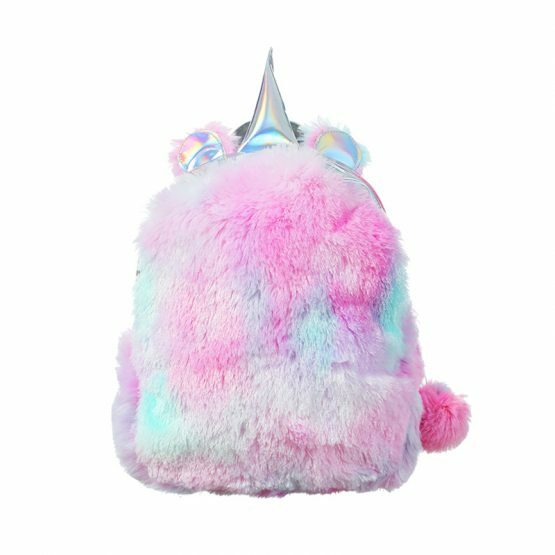 These backpacks are going to have quite a few different styles available, but they do have one common theme and that is the amazing unicorns that are seen on the backpacks. 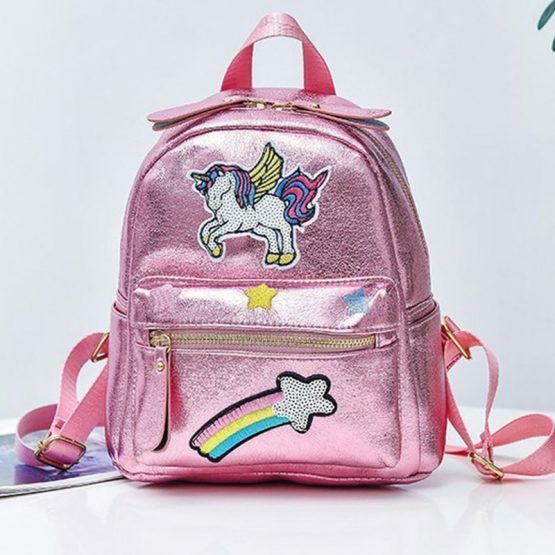 The unicorns make this a great item for your little ones to carry on their back, but also have plenty of room for the extra books your kids have to carry with them. 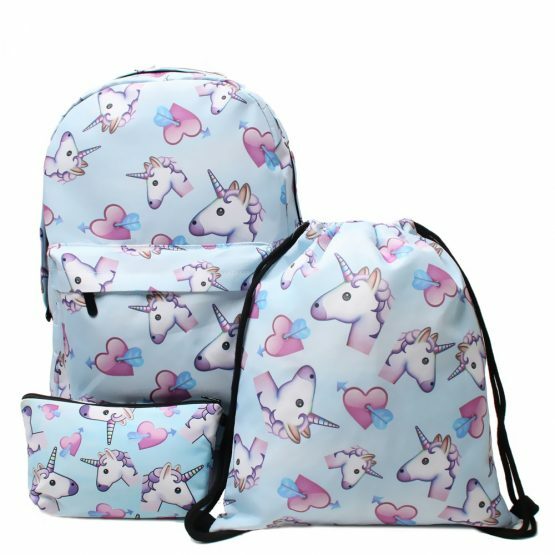 No matter what, your kids will love the style and you will love the quality of the backpacks.